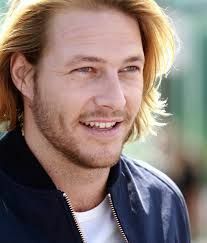 Lucky Day stars Luke Bracey as an ex-con on parole looking to reunite with his wife and daughter. Crispin Glover plays a hitman out to avenge his dead brother. Nina Dobrev and Michael Madsen co-star in the film written and directed by Roger Avary.